Cycling is an environmentally friendly, low-impact activity that can help you to improve your overall level of health and fitness. Above all else, it’s a fast, convenient mode of transport and a great way to spend time with family and friends. 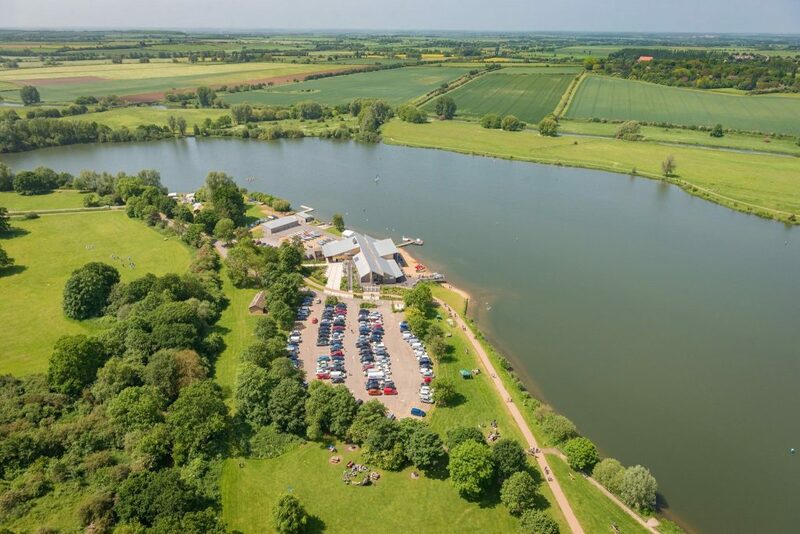 Ferry Meadows, with its pleasant countryside views, three large, pretty lakes and amazing network of interconnected car-free routes, stands out as one of the best places for cycling in Peterborough. The majority of the tracks at Ferry Meadows are well-surfaced so suitable for cyclists of all abilities and ages. 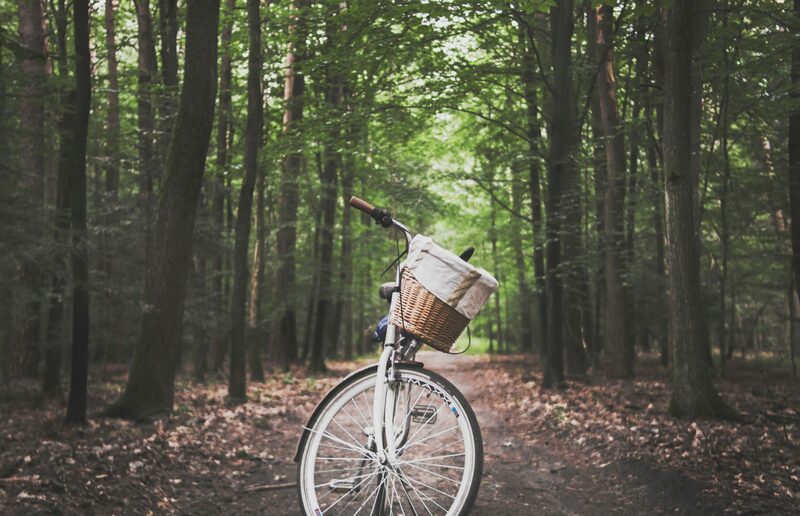 What’s more, the park is connected to the Peterborough Green Wheel, so is easy to access on bike – no matter where you’re coming from in the city. At Ferry Meadows, you are free to explore the park on your own or can follow two fun, interesting trails. The Family Trail is a circular route delineated with blue markers that starts just outside Lakeside Kitchen & Bar. It measures 4 miles in length and takes around half an hour to complete. The Boathouse Trail, meanwhile, takes you through Ferry Meadows and on to Nene Park. At 7.5 miles this route is slightly longer but still more than possible to do within an hour. For this route, start by following the blue markers before picking up the red markers. To find out more about the cycle routes at Ferry Meadows, you can buy a map for £1.50 from the Visitor Centre, located adjacent to Ferry Meadows Café. You can also download a map of the park here. If you fancy a ride but don’t have your own bike, you can hire one from Rutland Cycling, which you’ll find at Orton Meadow just off Oundle Road by the entrance to Ferry Meadows. Cycling can be hungry and thirsty work, so if at any point on your two-wheeled excursion you need a bit of sustenance to keep you going, drop in to Lakeside Kitchen & Bar or Ferry Meadows Café for a bite to eat or a drop to drink. Both venues are open seven days a week morning to early evening and have nearby bike rack facilities to park your bicycle. If you don’t have a lock, speak to our staff and we’ll endeavour to find a place to secure your bike.